The BioShock series is standardly cited as proof of video games’ ability to tell serious, artistic stories. Read With a Terrible Fate’s thoughts on the classic series here. 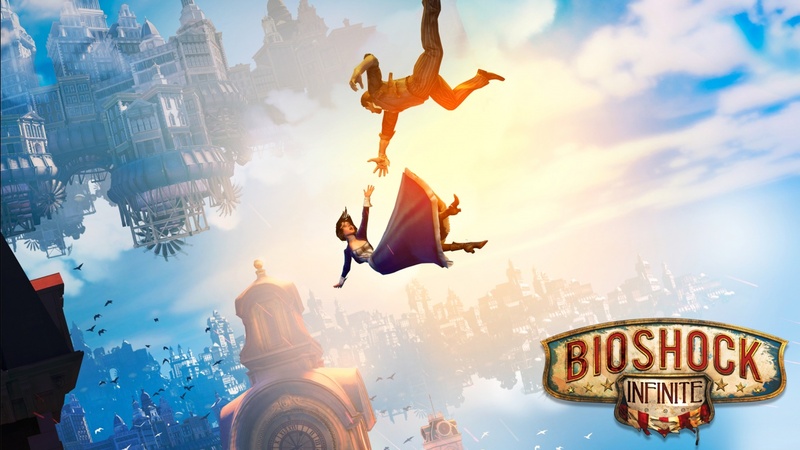 The science of quantum mechanics will give you a new reason to fall in love with BioShock Infinite.